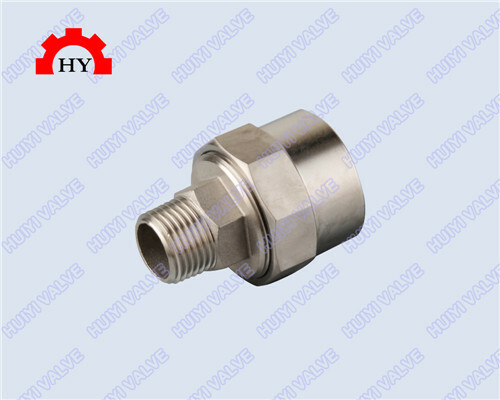 The service life of the stainless steel screw thread pipe fittings processing technology of stainless steel screw thread pipe fittings, in the process should pay attention to the following points: stainless steel screw thread pipe fittings elbow pipe has good processing technology, different processing methods used in the process. 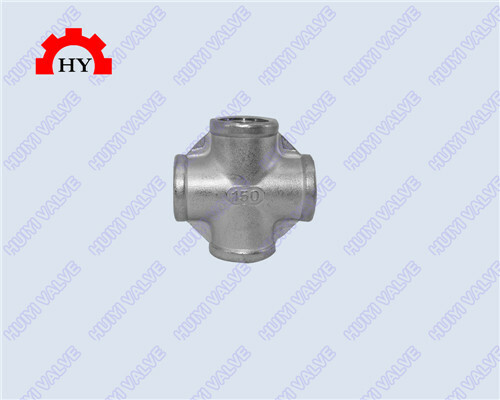 Stainless steel threaded pipe fittings elbow pipe production process are: conventional semi continuous hot rolling, CSP continuous casting and rolling, plate unit, a furnace volume unit. How to correct processing of stainless steel pipe fittings. In order to extend the service life of the stainless steel screw thread pipe fittings, and in the process should pay attention to the following points: stainless steel screw thread pipe fittings elbow pipe has good processing technology, in the processing of the different processing methods. 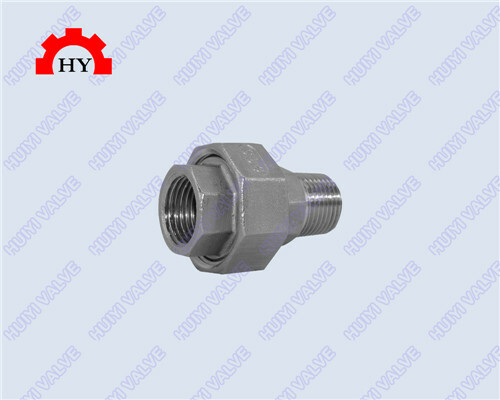 Stainless steel threaded pipe fittings elbow pipe production process are: conventional semi continuous hot rolling, CSP continuous casting and rolling, plate unit, a furnace volume unit. 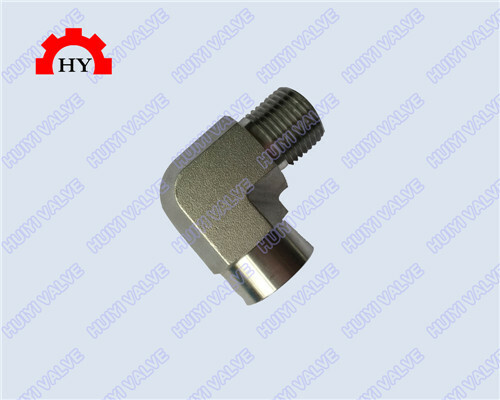 Different processing technology has a good advantage, to ensure the production of stainless steel screw thread pipe fittings elbow has good function and use. Below introduce different processing methods, processing elbow. When tapping to the thread with the size may appearing two tap end of collision, the reason is longer tap base. In this case will need to tap the end mill short, but the end mill after a short may be on tap function adversely affect. Tap end mill short before, after the relationship between the tap and the machined workpiece visible, the end mill after a short tap can not normally into the hole, but was face pressed into the inner hole, thus affecting the use function of tap. How to correct processing of stainless steel pipe fittings. In order to solve these problems, some users had its own to tap a front guide part were grinding, grinding before and after the taps guide portion. 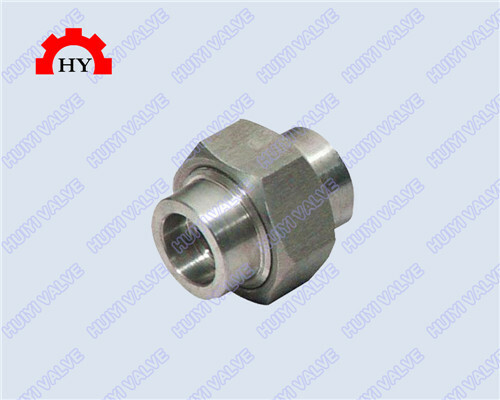 Because before the change oriented shape after grinding, will still affect the use function of the tap. A solution to this problem is the steckel mill: Steckel mill consists of 4 roller mill a reciprocating reciprocating roughing mill and a frame. Two sets of Coil Mill installed in the conveying line on both sides of the rolling mill. The output table usually consists of a set of laminar cooling system and a coiling station. In Steckel mill, obvious changes in the stainless steel screw thread pipe fittings on the entire length of the thermo mechanical history, especially in micro stainless steel stamping elbow pipe fittings production, will strongly affect the mill produced by the degree of recrystallization and grain growth and precipitate, and lead to dramatic changes in the length of the stainless steel screw thread pipe fittings on the ultimate microstructure and function. Previous： Why on threaded fittings will rust?